Converting the stock front suspension of your 1960 to 1977 Ford/Mercury to coil-over shocks is now a simple bolt-on procedure. 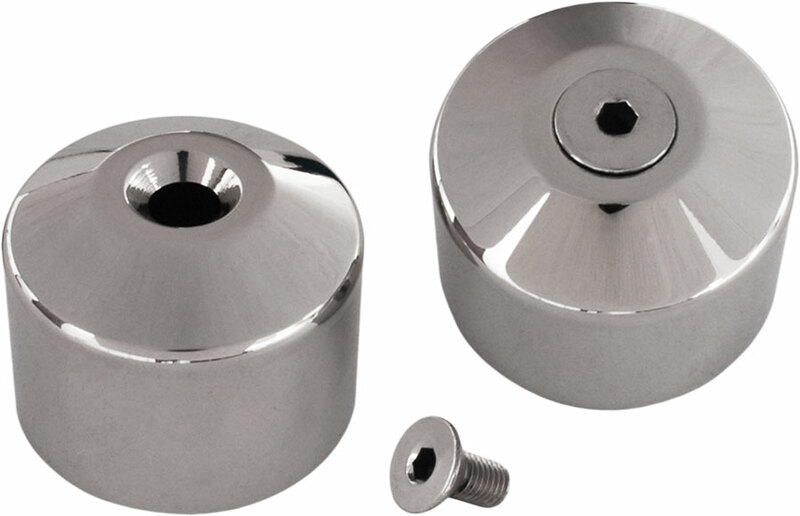 Our exclusive modular shock-tower-adapter system and spherical-stem assembly gives you a choice of stock or lowered ride heights and can be used for a broad variety of vehicles and performance applications. 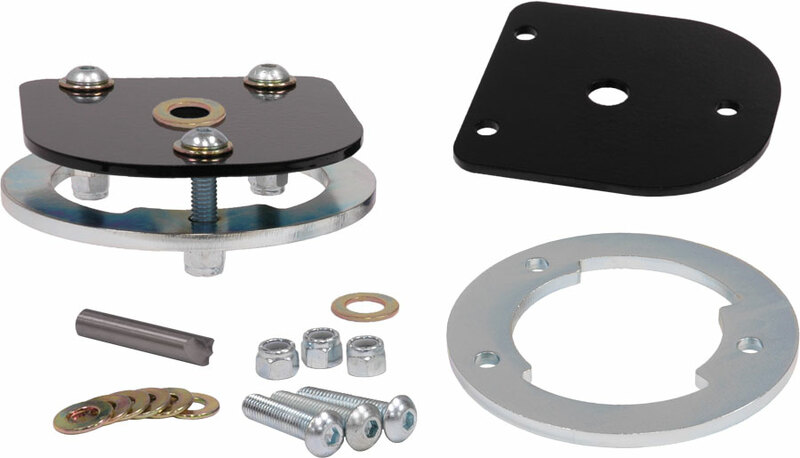 The tower adapter and lower crossbar replace the factory shock mount and lower spring perch respectively. 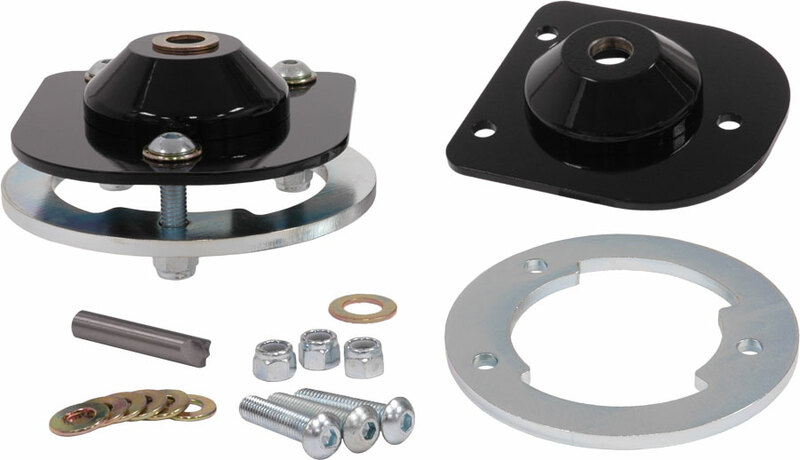 Lightweight billet-aluminum VariShock coil-overs are available in 16-position single-adjustable, 256-combination double-adjustable, and factory-valved versions with 7-1/2” of suspension travel. Choice of spring rates range from 450 to 850 lb/in., suitable for street-friendly ride quality to larger-vehicle handling performance. A second set of different rate springs can also be selected as an option for tuning purposes. 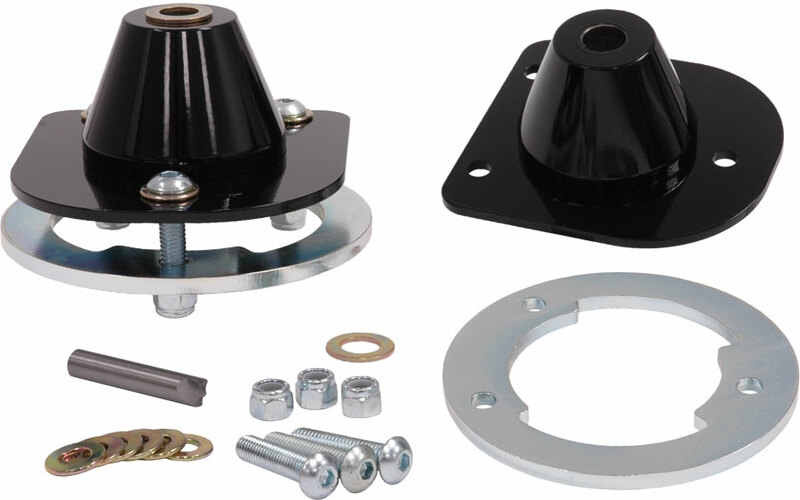 Kits include shocks, springs, tower adapters with reinforcement plate, mounting hardware, and spot weld removal tool.